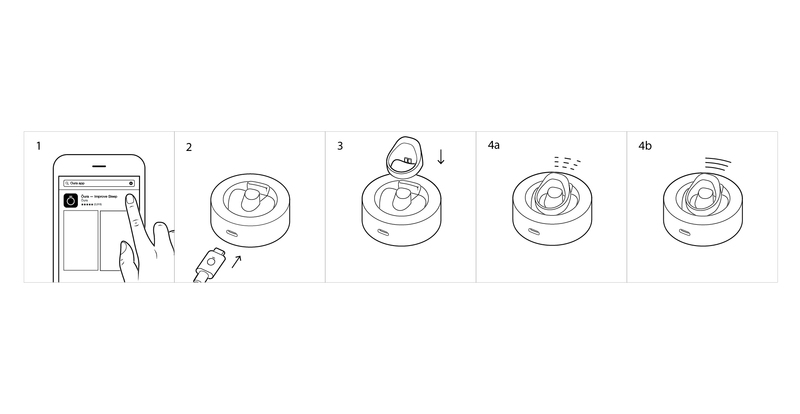 Vector illustrations for the Ōura packaging which guides users through the first steps using this revolutionary ring. Ōura, the world's first wellness ring, is a perfect companion for improving your sleep quality and adjusting your daily activity level, enhancing your acute and longterm performance and wellbeing. 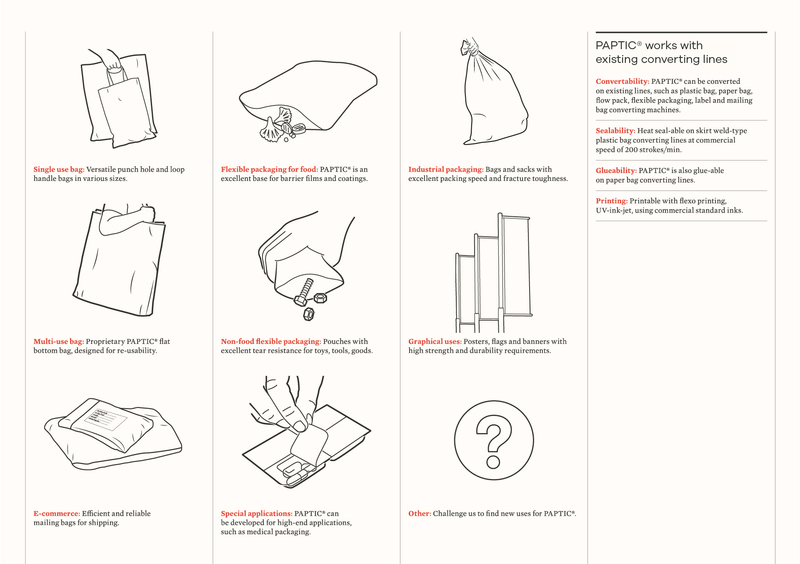 Vector illustrations for PAPTIC® showing what the sustainable material can be used for. PAPTIC® have developed a unique new material replacing plastic and paper. It is durable, light and affordable. 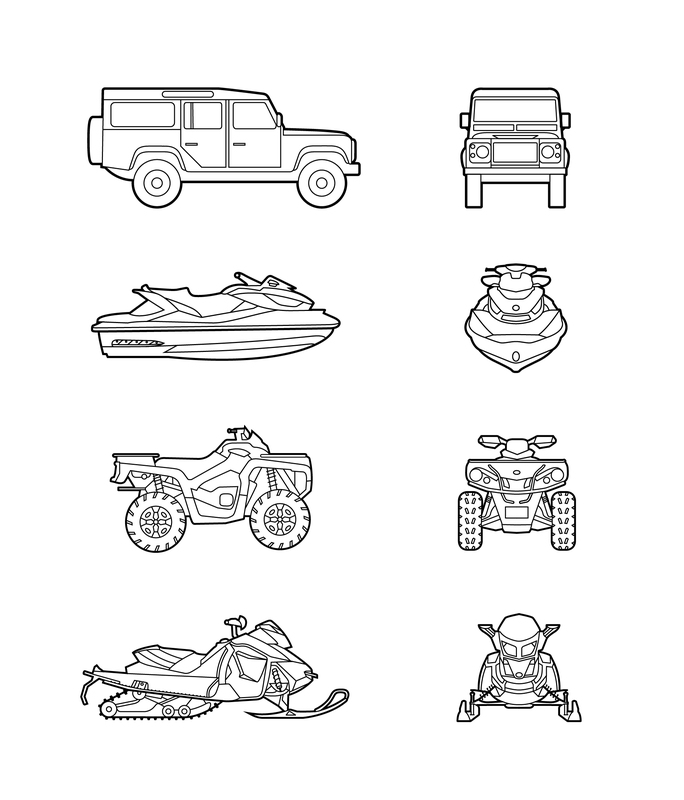 Illustrations for another of Proxy´s clients.